A textile designer by profession, 30-year-old Mika Barr is the owner and founder of the Tel Aviv-based design studio going by the same name. Her specialty lies in crafting uniquely innovative 3D fabrics and other textile-based products that beautify as well as elevate your home interiors. 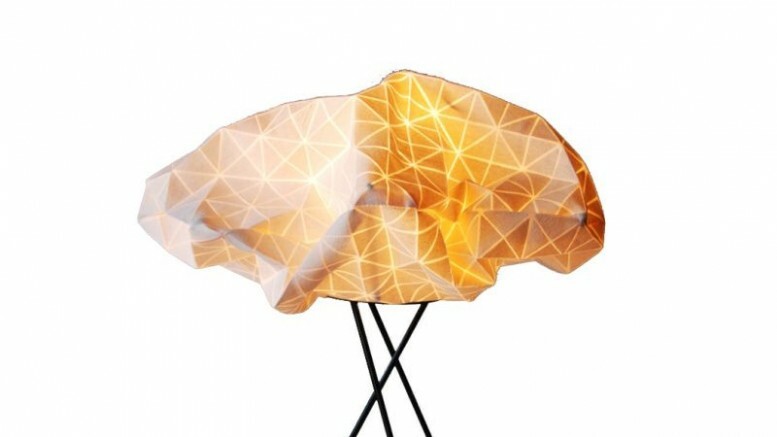 For instance, the stunning Origami Table Lamp flawlessly combines artistry with an incredibly elegant and modern design. 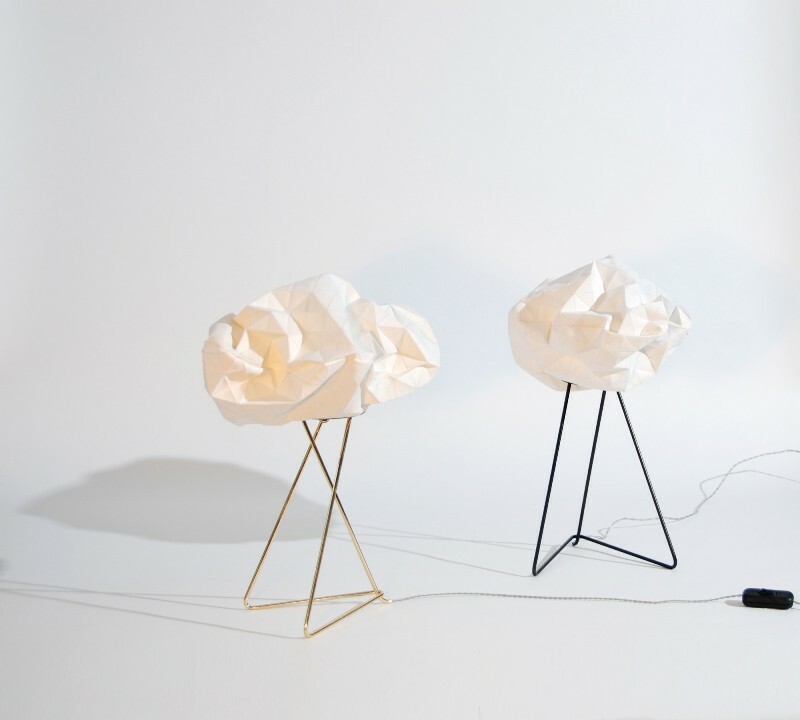 Based on the ancient Japanese art of paper folding, called Origami, each of these lamps is carefully handmade and, consists of a removable white shade and a gold-plated stand. 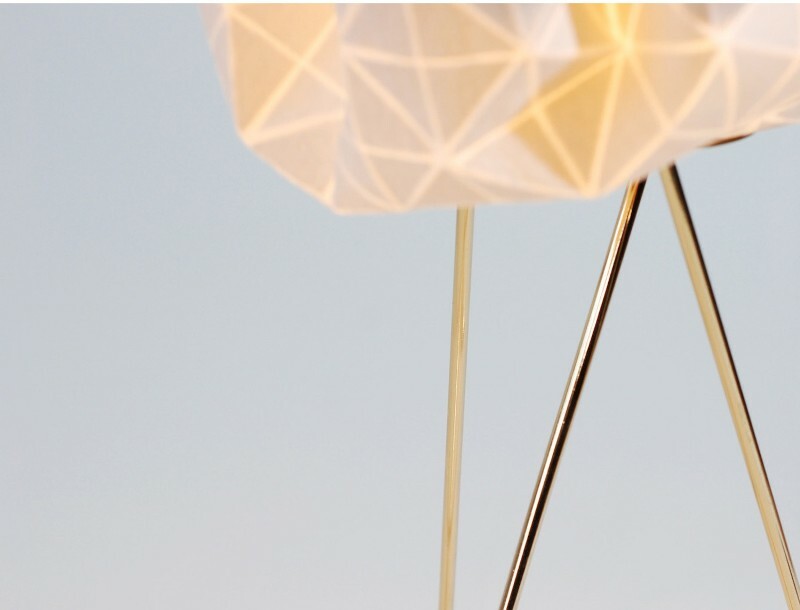 The lampshade is made from printed cotton, with a metal framework, that creates the folds and creases of the body, inserted inside it. The machine-washable shade comes with a zipper, to ensure easy and hassle-free bulb change. Additionally, the entire setup features a gold-plated metallic base. 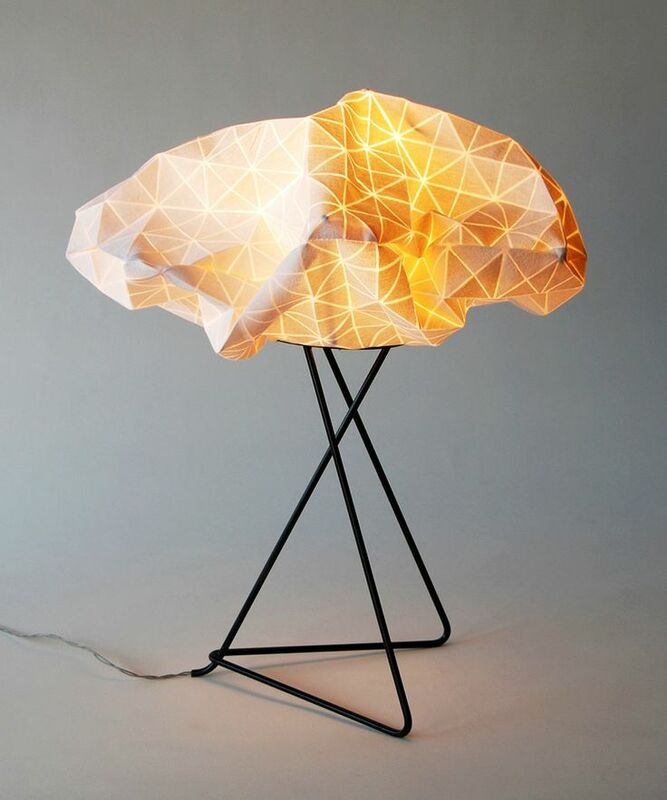 The Origami Table Lamp is compatible with energy-saving EL bulbs that do not produce much heat. It is provided with a 2-metre long cable and a US/ EU plug. 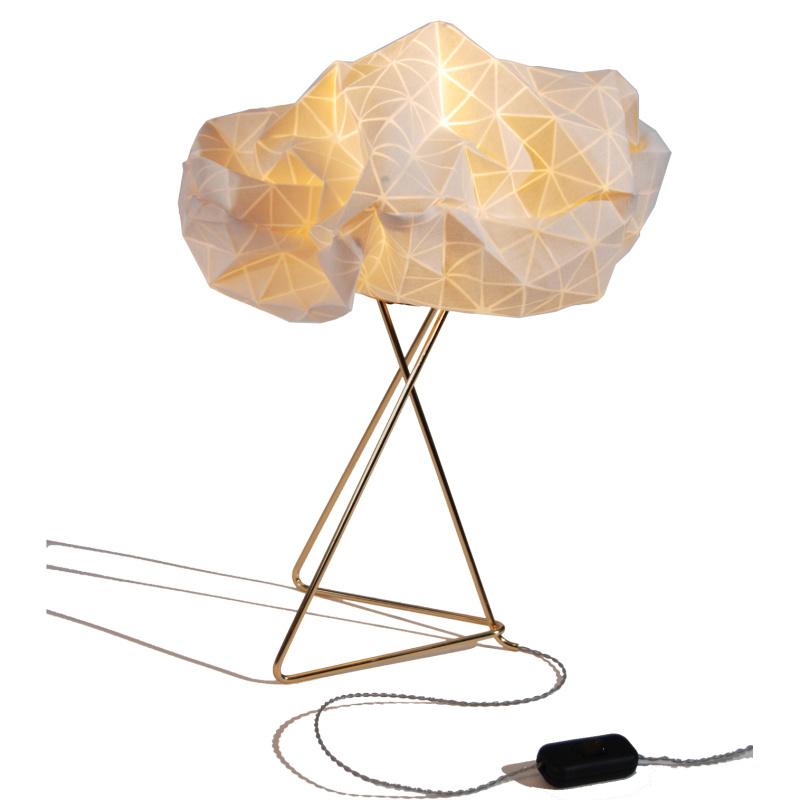 Measuring 32 x 25 x 45 cm in dimensions, the lamp is also available in other colors. 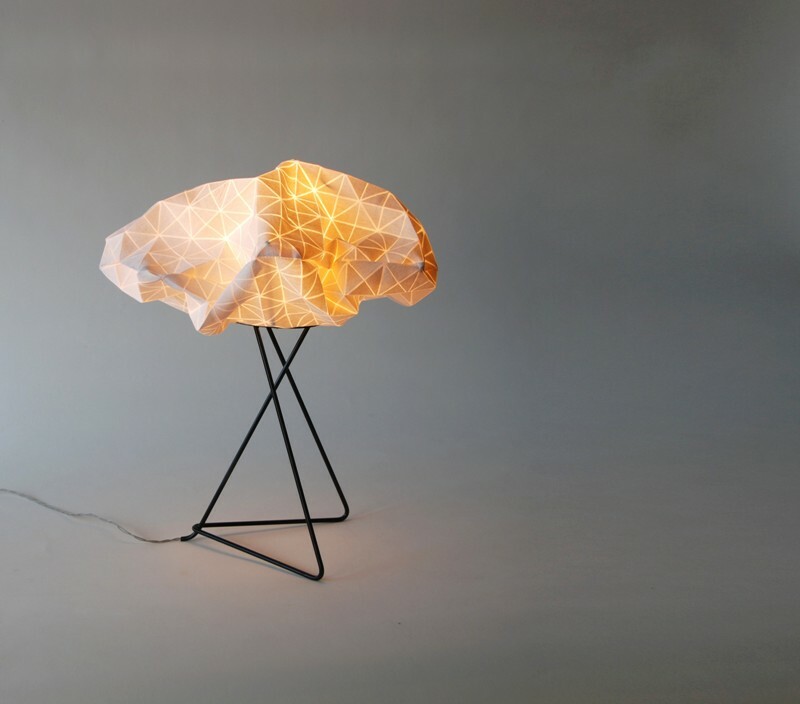 It is currently being sold on Etsy for $2770 (£1763). 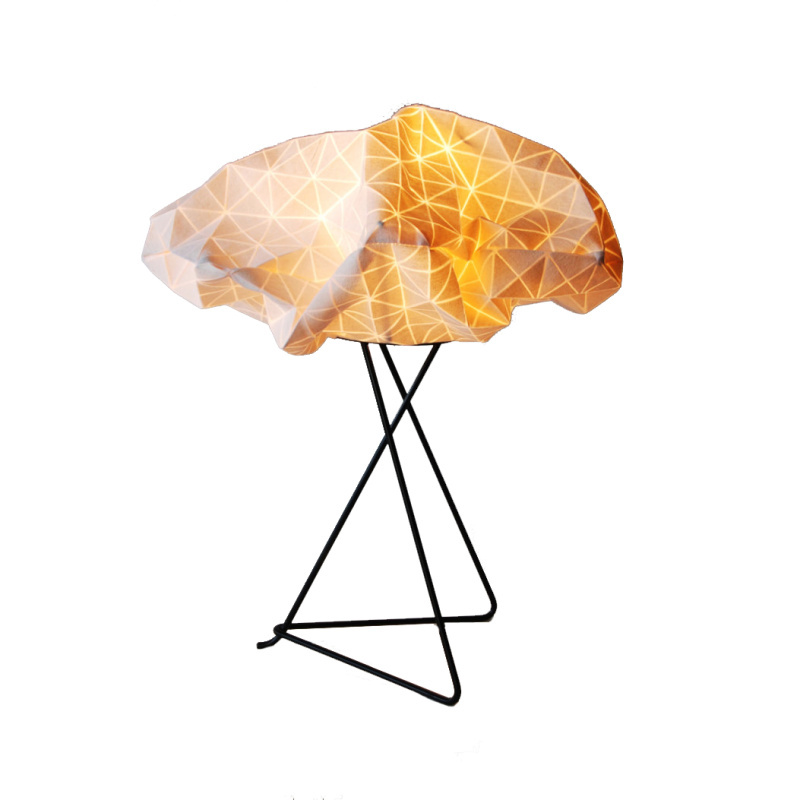 To know more about the Origami Table Lamp by Mika Barr, visit her official website.